In a no-surprise move, it looks like Disney’s engulfing of 20th Century Fox is doing away with planned 20th Century Fox films. 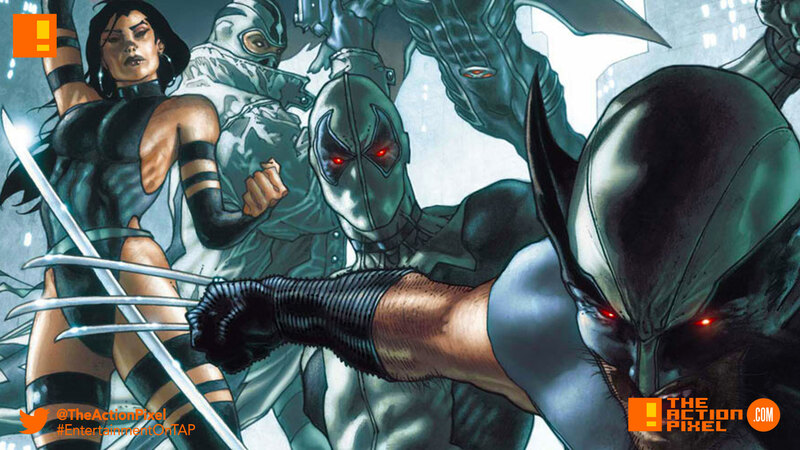 The latest in the gallows is the X-Force movie, which is no more. Rumour also has it that Fox Studios Channing Tatum Gambit movie, and the solo Doctor Doom film, are now dead in the water, with all production coming to a stop as well. The film was set to be rated R and had Drew Goddard attached as director. Now, however, the film is no more. One can dream, right? How do you guys feel? Will X-Force come in the form of a Disney-led film, less violence, more concentration on humour? TV Series for Disney+? Or is it truly dead? Let us hear your thoughts in the comments!